To start off with I stayed at Maze backpacker hostel in Chinatown. I thought it was a great place to stay, really reasonably priced I had a private room. The room was secure and clean and the staff seemed friendly. I enjoyed my stay there and I would recommend it. The only odd thing is the weird smell from the stairs, they could definitely use investing in a glade plug-in freshener! 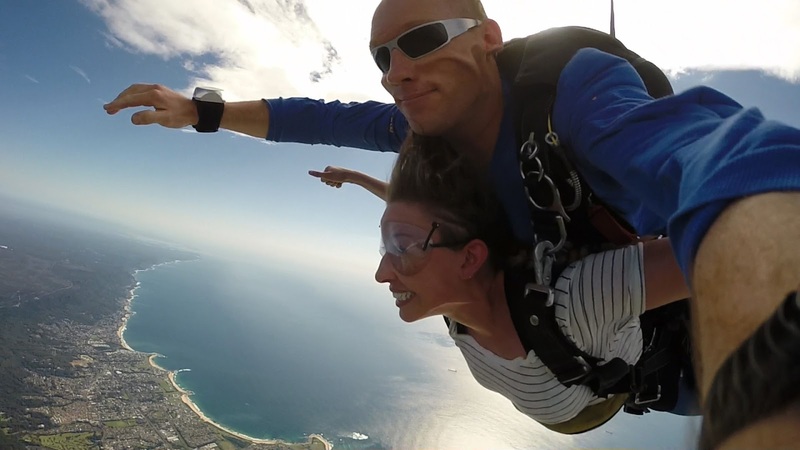 I won’t go over this again as I’ve already written a post about my skydive which I will link here however I really recommend the people at Skydive The Beach in Sydney if you’re into that sort of thing. The Royal Botanic Gardens are situated at the edge of Sydney Harbour and are home to an outstanding collection of plants from not only of Australia but at all over the world. 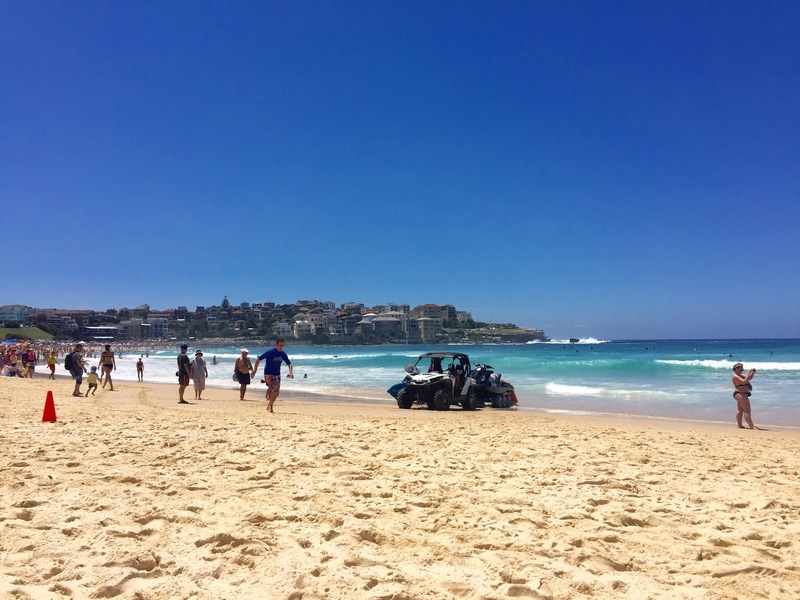 It’s a really lovely place to walk around or walk through on your way to or from Sydney Harbour and there is also a free guided walk if you want someone to take you around and explain things in a bit more depth. Hyde Park is obviously named after the original Hyde Park in London and like the Park in London it’s a great place to sit and people watch meet up with friends or sit and have your lunch. This is also the oldest park in Australia and it’s a great way to feel like you’ve left the city without going very far as it in the middle of the central business district. 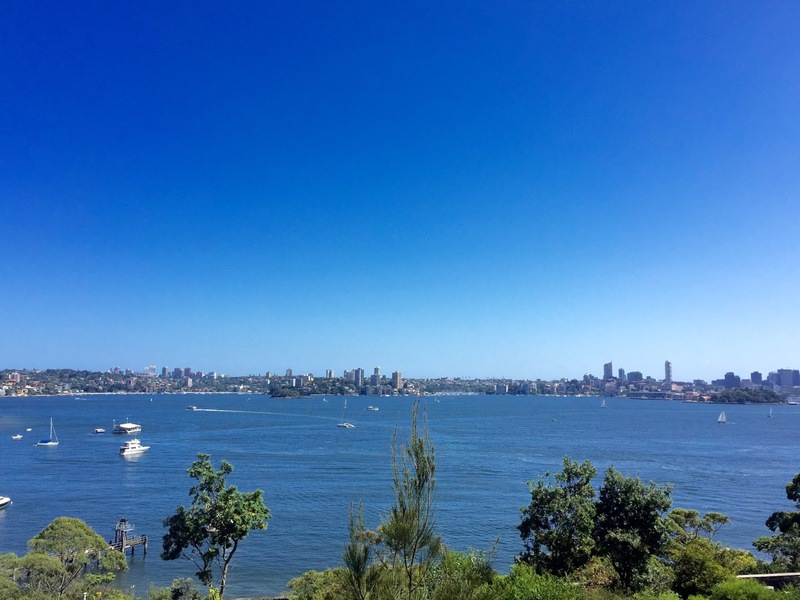 Balmain is a a really cool suburb in Sydney which is great for food lovers as it’s packed with cafes and restaurants serving up all kinds of food and really cool coffee shops. I would recommend getting there by ferry as the views of the harbour are amazing. Sydney’s iconic harbour bridge is superbly impressive, it first opened in 1932 and connects the Sydney central business district with the North Shore of the city. I found it funny that locals sometimes nickname it the coat hanger. Or you can climb up the pylon look out at the south eastern edge of the bridge near the city for free as well if you wanted to climb over the bridge it’s very expensive and I decided to do the skydive instead as it wasn’t much more money. I’d really recommend going to the bridge and is looking around the rocks on the same day and then going to Sydney Opera House as it is all very close together and it will save you time. 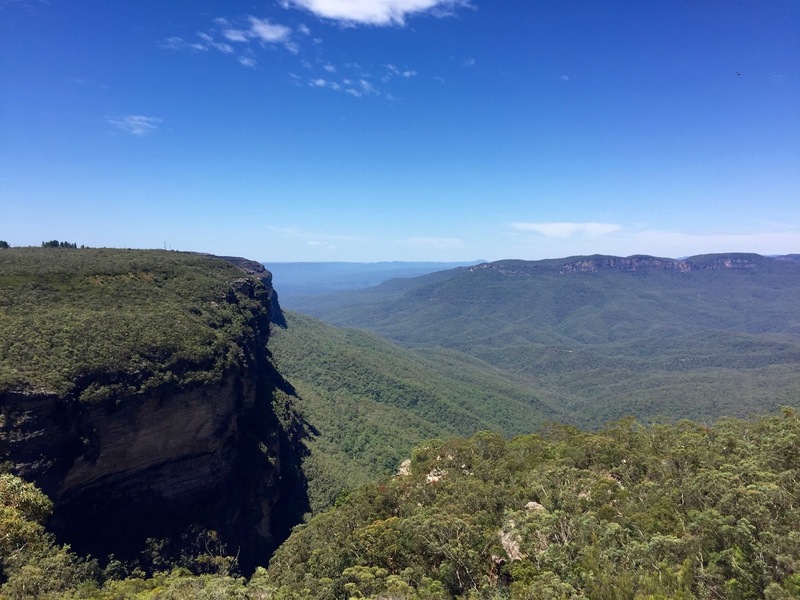 I’ve made a separate blog post about my trip to the Blue Mountains which I will link here. If you like hiking walking trails or just an amazing view you can either go for a day trip or a weekend trip and you can even incorporate camping or canyoning if that’s your thing as well. Sydney Opera house is such an iconic landmark it was amazing to see it in real life. 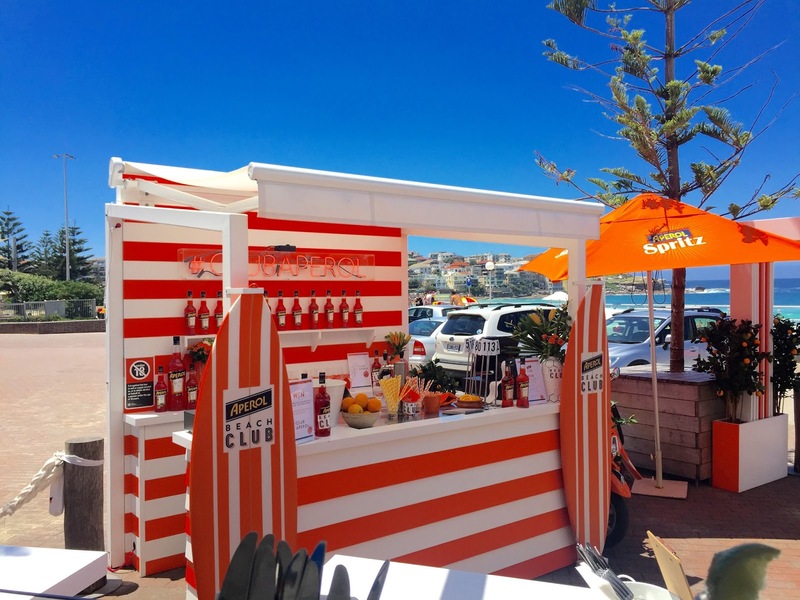 Situated near circular quay and Sydney Harbour Bridge and surrounded by bars and restaurants buskers and performers it had a similar vibe to Leicester Square in London. 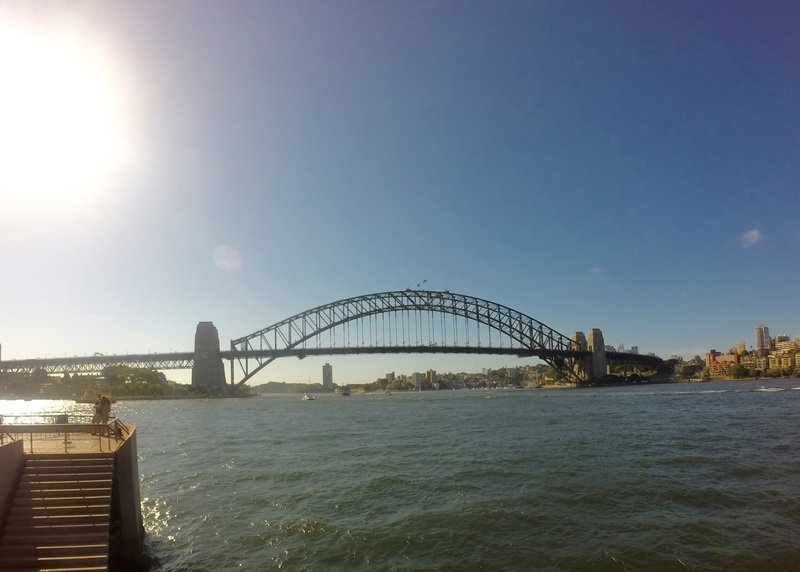 One of the best ways to see the opera house and the bridge is by ferry you can get a ferry to Taronga Zoo or Manly Beach which means you get a two in one, the trip to the place you need to get to and a fun ferry journey with cool views. You can go and see a show at the opera house or just buy a ticket to be shown around, I bet it’s an amazing place to see people perform. 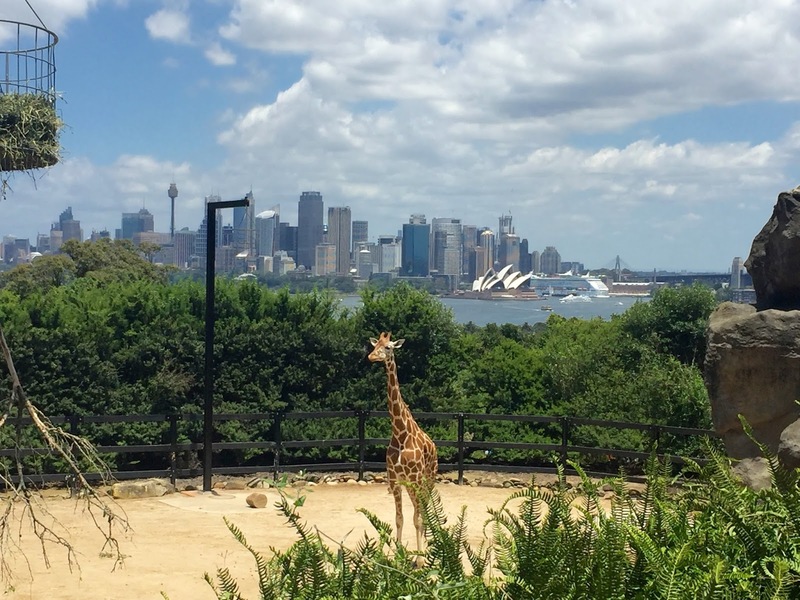 My cousin actually suggested I go with her when she visited Taronga zoo so I figured why not. 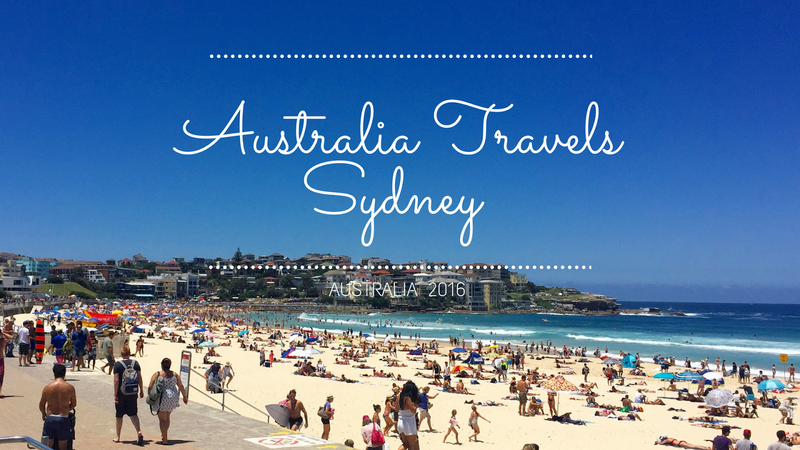 We purchased combined ferry and zoo tickets to save some money. 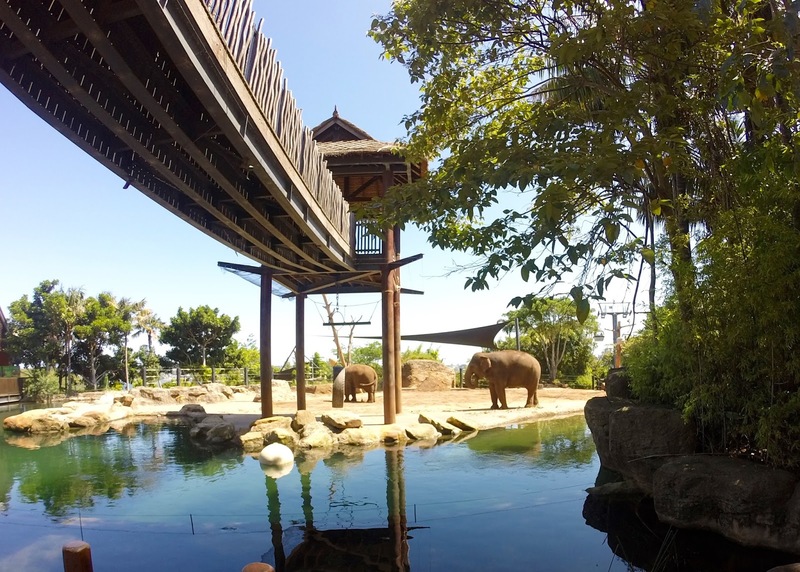 Once you arrive at the zoo there is a sky lift which takes you over the zoo to the top. It’s a really cool idea as the zoo is set on a hill so if you start at the top you can wind your way down looking at all the animals until you get to the bottom back to the ferry terminal. I had an amazing time at the zoo. I was excited to see the turtle the seals and all of the giraffes. I would recommend going to this zoo. It was one of the best I have been to for animals having plenty of room to move about. They looking really chilled out and happy with really nice staff who seemed to love their jobs. I found it so much fun and I went on such a beautiful day I just really loved it. It’s extremely safe as there are so many lifeguards. People were very friendly and the surrounding area has nice restaurants and cafes which actually sold healthy foods. Getting healthy food was a struggle of mine in Australia. 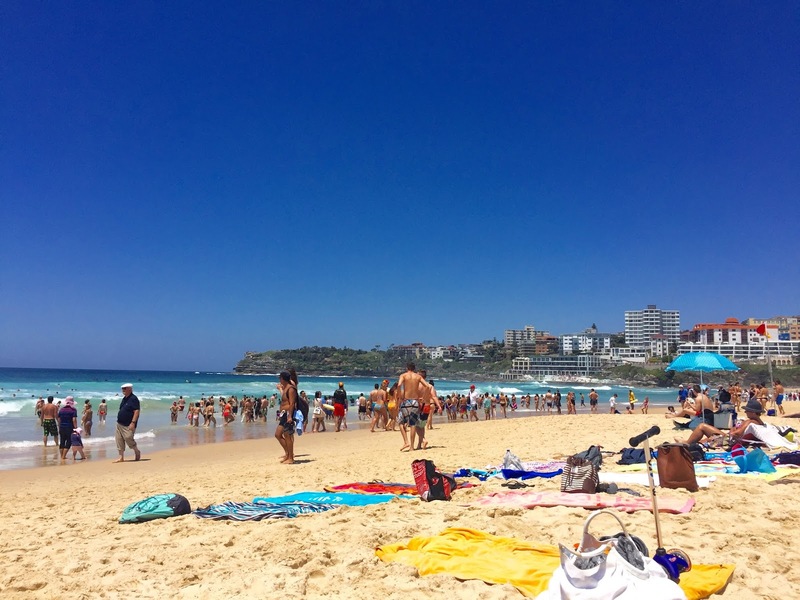 You can learn to surf at Bondi but everyone I spoke to recommended learning at Manly beach instead. This wasn’t something I had planned to go to. Some new friends I made invited me to go along with them. I figured, why not! I’d never been to a waterpark before so I didn’t know what to expect. It turns out it was brilliant! We got the train from central station and then a bus from Blacktown. It was quite expensive for a ticket for the ticket and locker rental but worth it. I genuinely had such a fun day going on the slides, playing in the pool’s wave machine and sunbathing. It was like being at a cool beach party! There was a dj and famous stunt bike riders on the day we went. All in all if you’re with a group of mates or family then this is an awesome day out.